[i am a dekaphobic]: Is Your Belly Ready for Belly-Sima? P100/person. 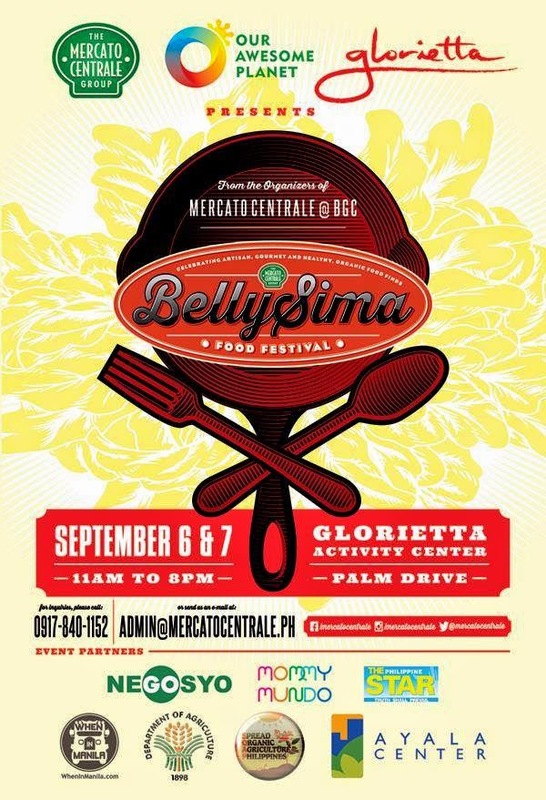 Inclusive of food taste portions of all participating food vendors (while supplies last) Senior citizens and Ayala VIPinoy Card, the A-Card, BPI-Ayala Malls Amore cardholders get 10% discount. The hall we booked for NY events had the maximum capacity of about 150 people. Having a limit like that has its pros and cons, but more pros. It definitely helps keep the guest list on check!